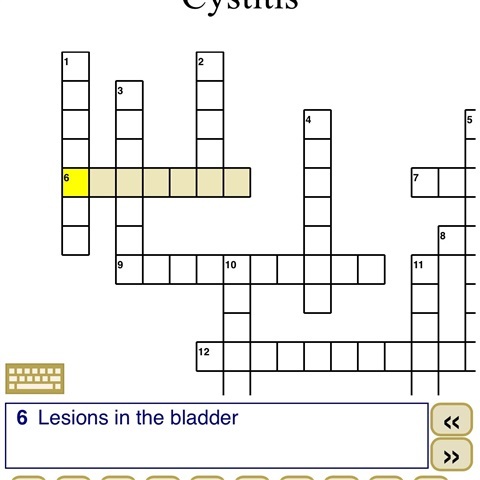 This patient crossword puzzle will help newly diagnosed IC patients learn about IC! Created by an IC Warrior! One time few of $10. 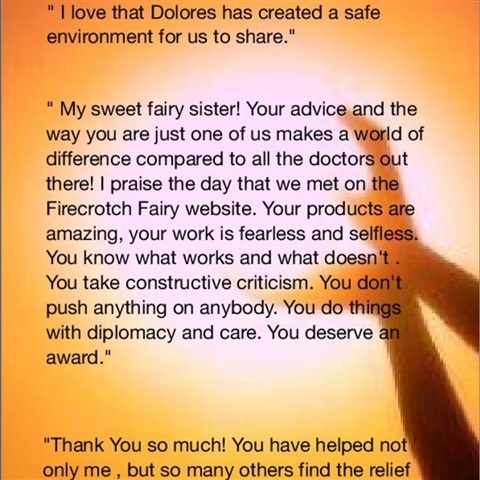 Distribute as Much as you want to your patients. 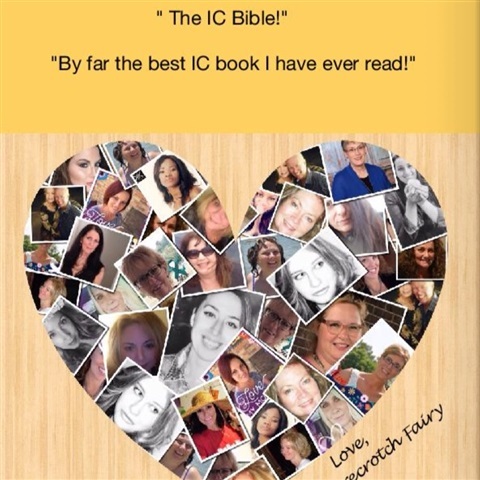 We did a trial run on Women with IC and they found it not only fun, but very educational. 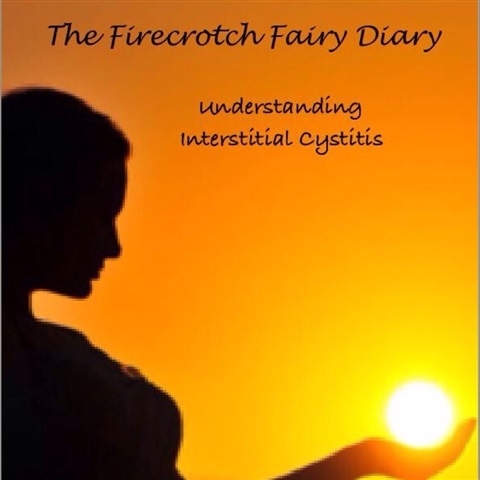 *THIS IS AN E- BOOK Hard copy Available on Amazon Bookstore This book chronicles the lives of those who suffer from interstitial cystitis .If you have been newly diagnosed with IC, this is the perfect book for you! 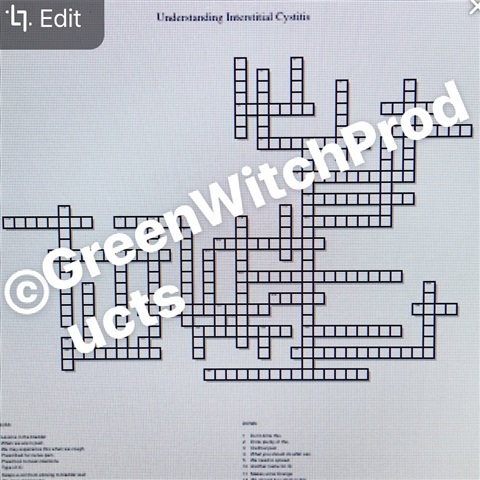 *THIS IS AN E-BOOK HARD copy Available on Amazon Bookstore This book chronicles the lives of men and women who suffer from the invisible illness, Interstitial Cystitis . 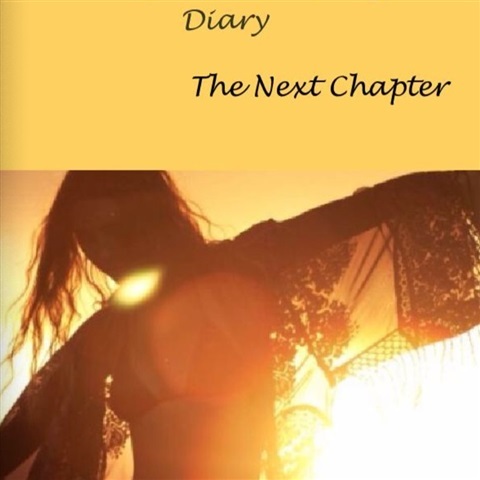 Written in diary format, this book entails the pain and suffering these men and women encounter on a daily basis. Be prepared to cry, this book is the real deal !